Serviced Offices – The Death Toll for the Conventional Lease? As a Commercial Property Solicitor at Moorcrofts I certainly hope not, however the rapid rise in serviced offices does warrant consideration. We all recall the introduction of Regus serviced offices which were heralded as the future of office accommodation. Notwithstanding the teething problems associated with these, the serviced office industry has grown up. There are now many flexible working solutions available from fully serviced offices to work sharing from providers like The Office Group. So, what it is about these types of arrangement that makes them so attractive? Knowing the upfront cost associated with such arrangements is useful, particularly for small companies – the service fee includes rent, insurance, service charges and a contribution to dilapidations. The lead in time for taking up a serviced office is usually substantially shorter than the time it will take to negotiate a new lease of a commercial building. This means that legal fees are substantially reduced or avoided entirely. There is no SDLT currently payable and no need to register the Agreement at H M Land registry which makes serviced office arrangements a popular choice for the start-up generation. The growth of the digital/tech industry has also played its part in the expansion of serviced offices. These arrangements are seen as a “cool” alternative to the conventional lease for this new generation of companies. 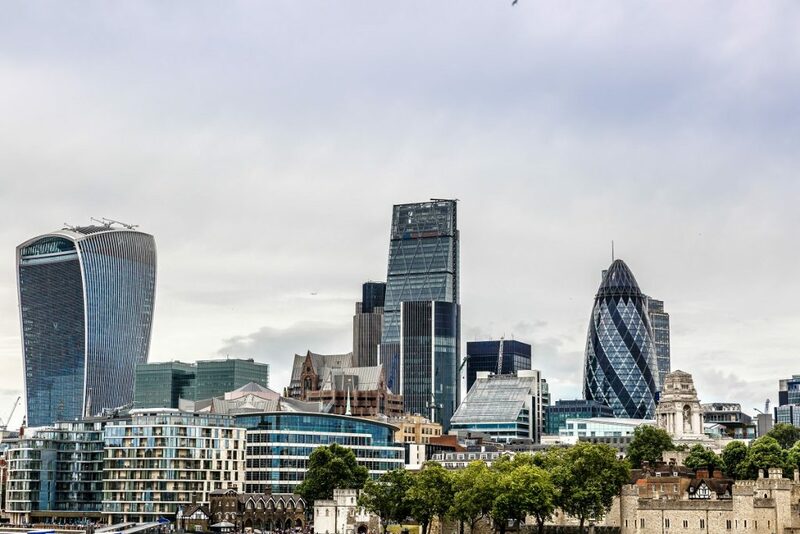 A lack of availability of good commercial property has also meant that larger established corporates are turning to serviced offices to fulfil their requirements. Contrast the benefits of the serviced office agreement with a conventional Lease, where the Tenant will have uncertain service charge costs to pay each year, a dilapidations liability at the end of the term of the Lease, legal fees, SDLT and registration fees and you can see why serviced offices are so popular. Whilst the service fee under a serviced office agreement is an all-inclusive figure the fee usually includes a sizable mark up. The rent payable under a conventional Lease will normally be substantially lower. Notwithstanding dilapidations, the overall cost may in fact turn out to be less with a conventional Lease than a serviced office arrangement. Dilapidations costs have come down over the years due to the preference for open plan workspaces which entail fewer alterations then the traditional cellular office layout. Added to this the flexibility to design the interior of the Property to suit your company’s individual needs and personality and the conventional Lease starts to look more favourable. As a client recently pointed out, start-up companies eventually grow-up. The desire to develop their own brand and identity often means that they look to move away from serviced offices towards the more conventional leasehold office, which they can put their own stamp on. Certainly, the serviced office industry is growing rapidly at the moment fuelled by a dearth of conventional office space but at some stage the bubble may burst. There are advantages and disadvantages of both options. Lawyers should not rule out the possibility of advising their clients that a serviced office arrangement would be the most suited arrangement for a particular client at a particular time. Clients for their part, should also remember that a serviced office agreement is still a contract with binding legal obligations on which they should take professional advice. I do not think that we have reached the end of the life of the conventional Lease just yet! For more information about commercial leases, contact Julia Ferguson.